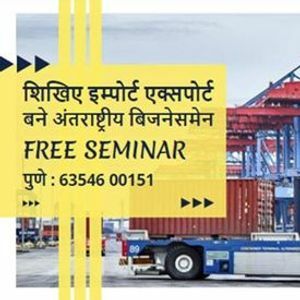 Free Seminar! 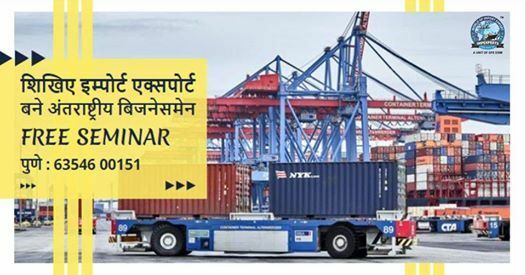 Opportunity in IMPORT-EXPORT !! 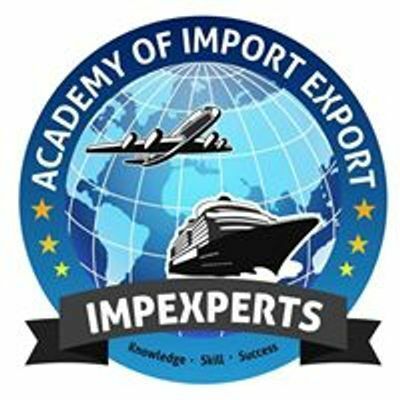 Learn To Earn From Import & Export !